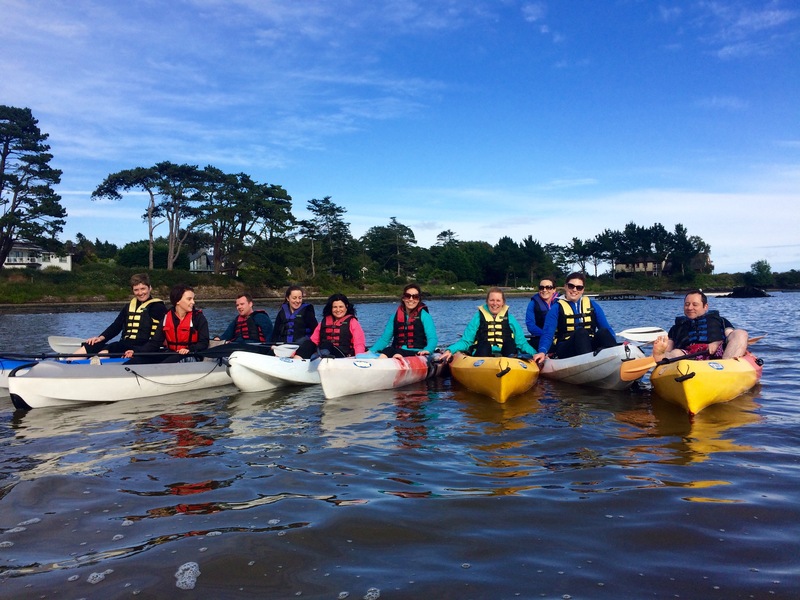 Wexford Kayak Safari is a company based just outside Wexford Town Ireland. 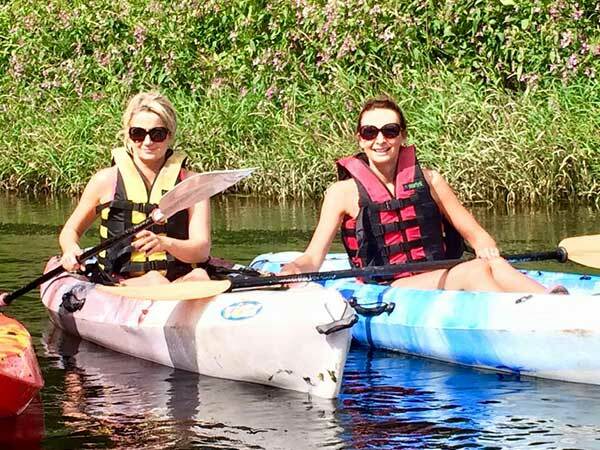 We specialize in Kayaking tours and sales. 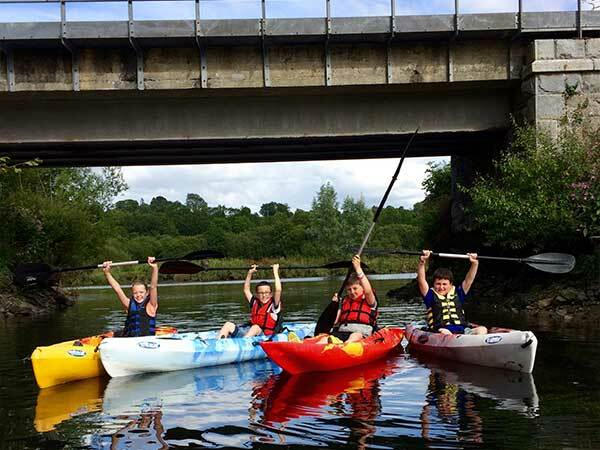 At Wexford Kayak Safari we do safari trips up the River Slaney and other rivers on request. 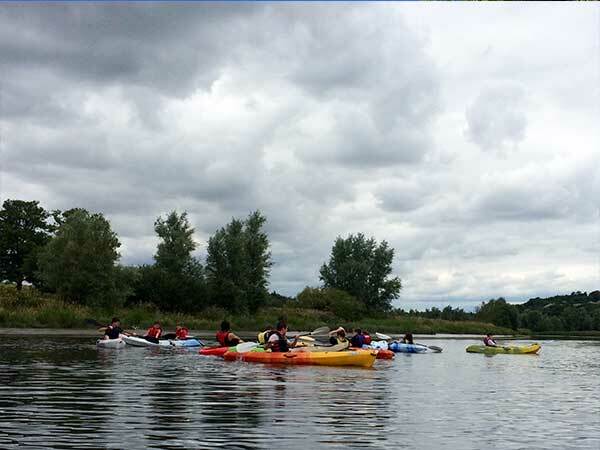 All our Kayaks are “SIT ON”, which makes them very easy to paddle and very stable and safe in the water even for beginners. Our aim is to bring nature and the beauty that surrounds us to the fore. 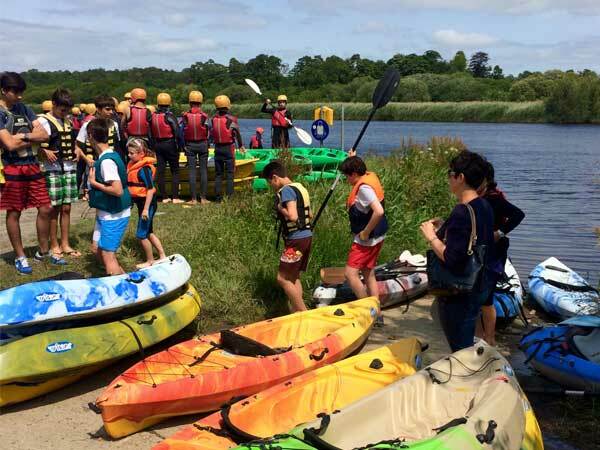 We supply all the equipment required for these trips and we can also arrange Bed & Breakfast if requested. 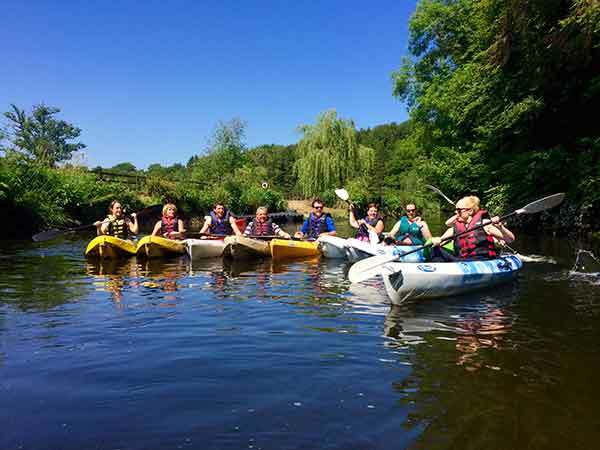 We also sell and hire out a great range of kayaks for the sea and river. Check out some of our trips below to see what we have been doing lately. Thank you so much and all your support for us as well.